Sometimes you just need a cute western bootie to complete your look. The Livie is a luxurious leather 6" boot that's lightly distressed with a pop of turquoise stitching. 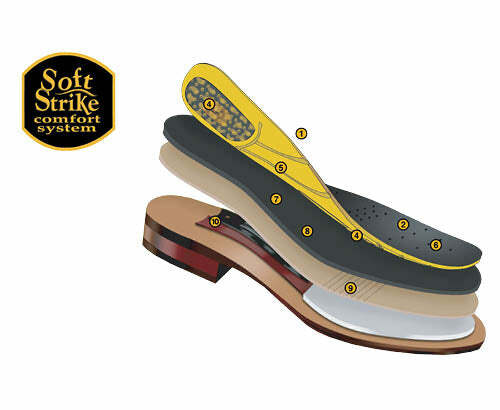 The smooth, full leather lining and Soft Strike Removable Orthotic adds comfort like you won't believe.